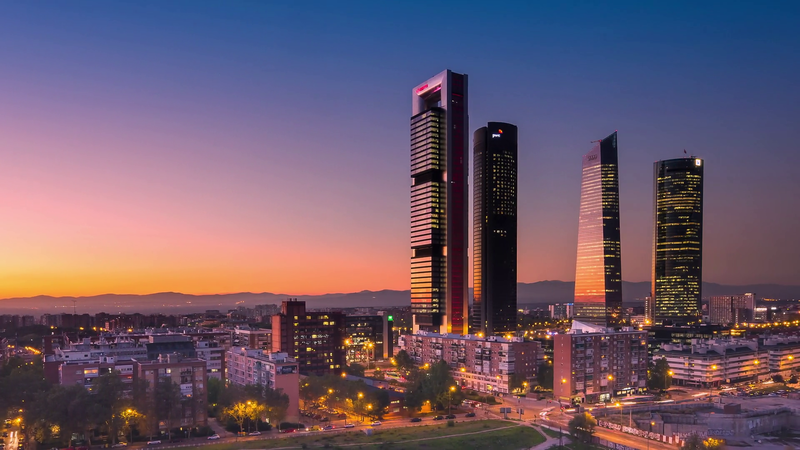 Its rich artistic and natural heritage, cutting-edge transport network, quality accommodation, ﬁne cuisine and the passion locals show when enjoying their city’s day and night life make it one of the most attractive cities in the world. 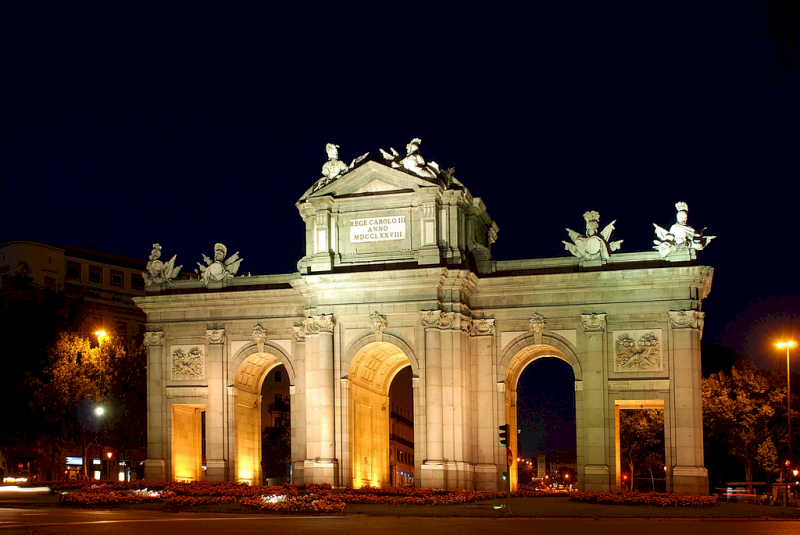 Further more, Madrid will surprise you with its intense, enveloping blue sky. With a dry climate and little rainfall, the city has hot summers and cold winters. No matter what time of the year you choose to come, you’re very likely to see with your own eyes the deep blue sky Velázquez loved to paint. There are 3 UNESCO heritage sites near the city. Bourbon Madrid sprung up along the banks of the Fuente Castellana stream, where the present-dayPaseo del Pradoruns. In the seventeenth century, the aristocracy had chosen this area to build homes beyond the city’s boundaries. 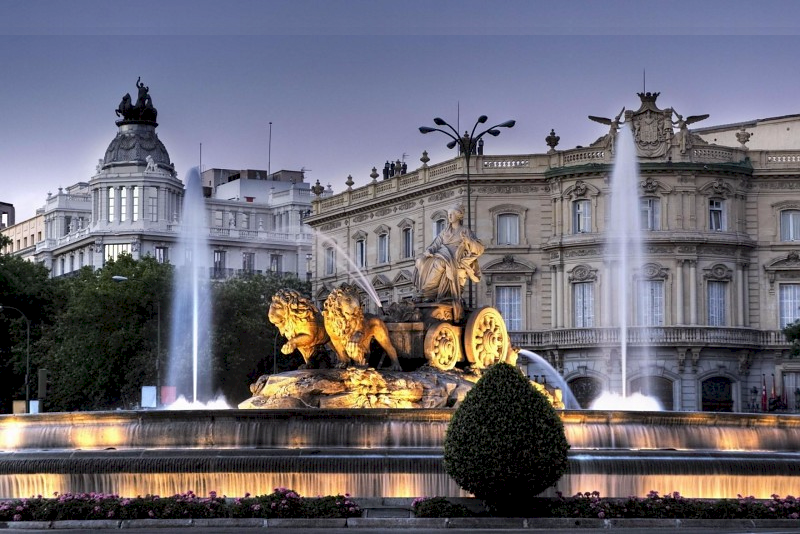 The Buen Retiro Palace, erected under Phillip IV, was the first step taken to turn the eastern part of Madrid into the most stylish side of the capital. However, it wasn’t until the eighteenth century that the Prado became the green boulevard lined with mansions that you can see today.